When news came in Feburary that the expansion of the dublinbikes scheme was to be put on hold, Dublin City Council said the way to restart it was to find more funding. One of the most obvious ways to do that is to increase the fee that users pay to ride the bulky bikes. And a recent Irish Times article suggested that a 50 percent increase is on the way. But at a meeting on Tuesday, city councillors were split as to whether or not user fees should be increased, and if so, who should take the hit. And they discussed several other options for finding more money for the expansion. While the first phase of the dublinbikes scheme was cost-neutral, since it expanded Dublin City Council has had to cover operating and maintenance costs. Some of those are paid for by user fees and Coca-Cola sponsorship, but there’s still a chunky deficit the council has to pay for. In 2015, that amounted to €376,211, according to council stats. If the scheme is to expand further, the council needs to work out how to pay for it. The golden target is still 5,000 bikes and 300 docking stations through the city. At the moment, there are 1,500 bikes and 101 docking stations. A report from council officials to councillors listed the possibilities under consideration: offer more advertising space around the city, get more out of sponsorship when the contract comes up for renewal, hike fees for short-term users, increase fees for long-term members, sign up more members, or even ask developers to chip in. The capital costs aren’t the real problem, said Jim Keogan, the council’s head of planning. 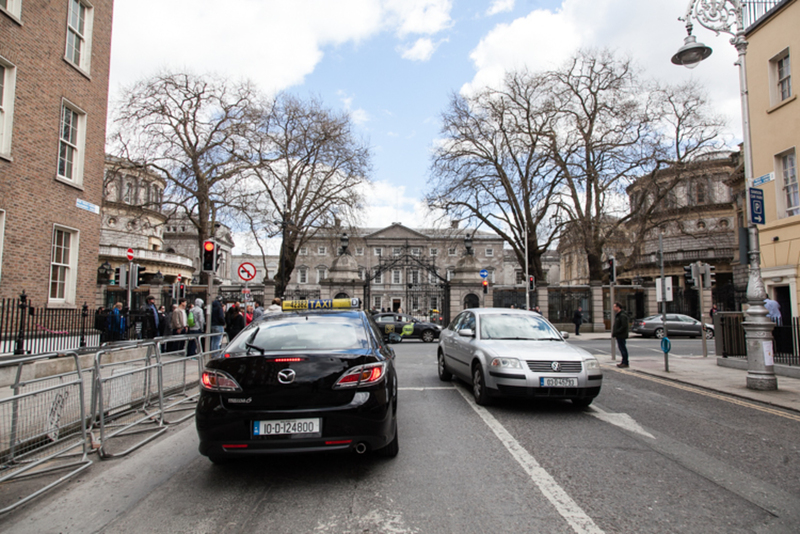 The National Transport Authority gave €5.2 million to help it grow in the past, and they might give more in the future. It’s more about how to cover the day-to-day operating costs of an expanded scheme, said Keogan. “The issue is operational costs,” he said. Increasing the annual membership fee from €20 to €25 during 2016 and from €25 to €30 during 2017 would be one way to help provide the scheme with a stable financial foundation, according to a report from the council management to the councillors. At Tuesday’s meeting, there were voices for and against making users of the scheme pay more. “Putting it up another tenner would exclude some people, especially people living in the constituency that I represent,” said Sinn Fein councillor Janice Boylan. Labour councillor Andrew Montague said the fee should be increased slowly so that the council can work out where the sweet spot is, before potential users begin to turn away. “Incrementally, start up with €5 and see how that goes,” he said. When London increased the cost of its bike scheme from £50 to £80, the membership increased. When they raised it to £90, the membership seemed to plateau, he said. For council management, the most promising option is to grow the advertising-funded bike-share model. 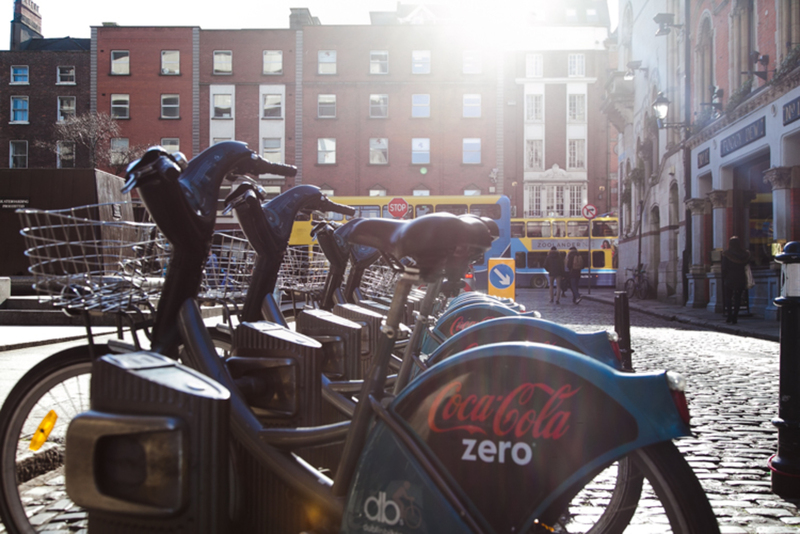 That “has the greatest potential to facilitate expansion of the Coca-Cola Zero dublinbikes scheme,” says the report. How much the council can make off advertising depends on where the adverts go and how many go up, of course. On Tuesday, there were concerns about clutter, and nobody was thrilled at the even the whiff that spots such as College Green should be offered for adverts. “If we’re going to create a special place, let’s create a special place. Let’s not have it plastered with all sorts of advertising,” said Labour councillor Dermot Lacey. Valerin O’Shea of An Taisce said she couldn’t see the point in areas being designating as conservation areas, if those were then going to be relaxed for adverts. 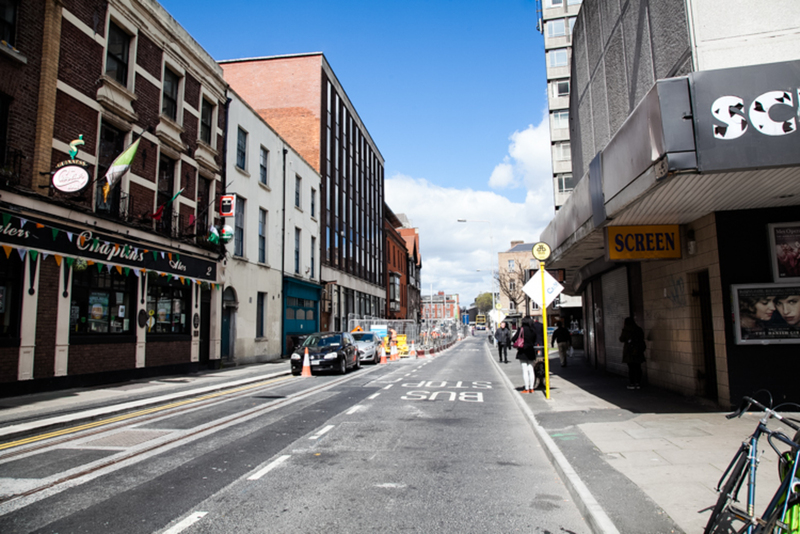 In response, Keogan said places such as O’Connell Street and College Green were only mentioned in the report to illustrate the point that some sites are more attractive to advertisers than others. 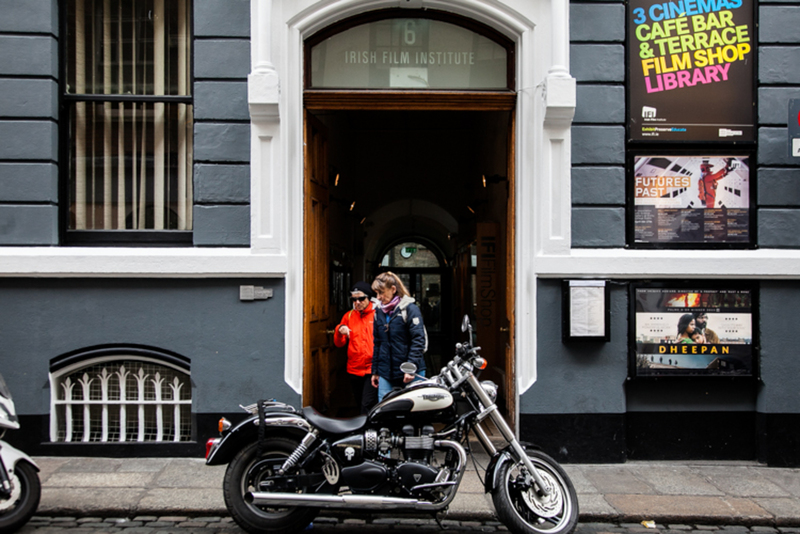 “It wasn’t saying that we would be putting them in College Green or elsewhere, it’s just making the point that often there’s a disconnect between the commercially most viable and where you’re going to get the bikes operating,” said Keogan. Others said that there shouldn’t be a disconnect and that it would be better if neighbourhoods could see that the service has to be paid for through advertising in their areas. At the meeting, the councillors made no decision on how to raise more funding for the dublinbikes expansion. For the moment, they just asked for more information on how to make the scheme more inclusive and accessible to people without credit cards, and whether it’s possible to have lower fees for people who are unemployed. Ideally, they would just want the NTA to fund more than just the capital costs. “I think they should fund the day-to-day running of this scheme, because this scheme is of benefit to public transport,” said Montague. I don’t see the point in yet more advertising boxes cluttering up the street, when most existing ones that were put up with the last expansion by JCDecaux are mostly full of rotating DCC advertising, not commercial adverts anyway from what I can see. If they hike the price it should be on the longer time period usage, to encourage the bikes to be used for short time periods. Could be interesting if they expanded to have some larger delivery bikes sizes for hire at a higher charge. Also bikes that had kids seats, or tandems. It be great to see an expansion of the Dublin Hikes scheme. It would be even better if it was extended to Fairview /Clontarf on the northside. Currently there nothing on the northside towards Fairview at all, not even at Connolly station. This problem is easily solved. A tax on sugary drinks could fund a national bike share system built around train stations and bus stops. Remove the Coke ads and make them pay for the cost on our healthcare system. They can afford it. Which New Dublin TDs Are Taking Travel Expenses?